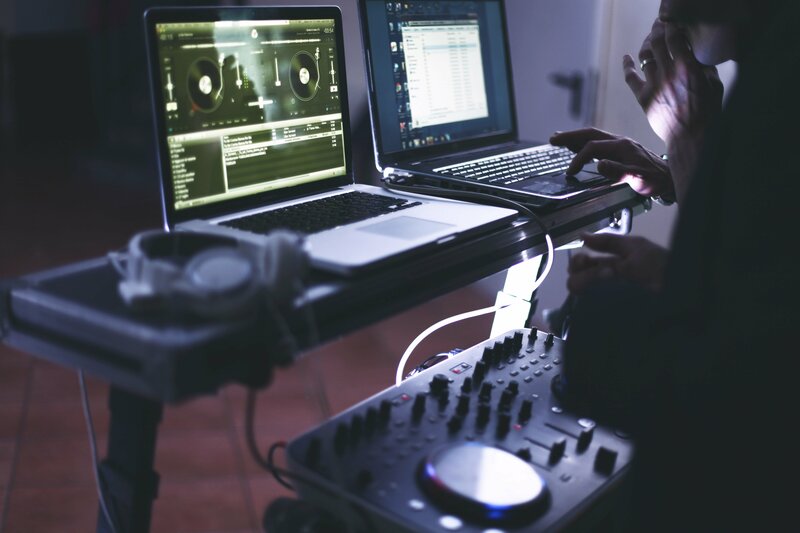 With a range of packages to suit Venues, Birthdays, Engagement Parties, Weddings and Corporate Events, our team at EAO can provide the perfect DJ for you. > Original versions of songs as you first heard them. > YOU CHOOSE THE SONGS! We know it can be tough choosing which entertainment is best for your event. 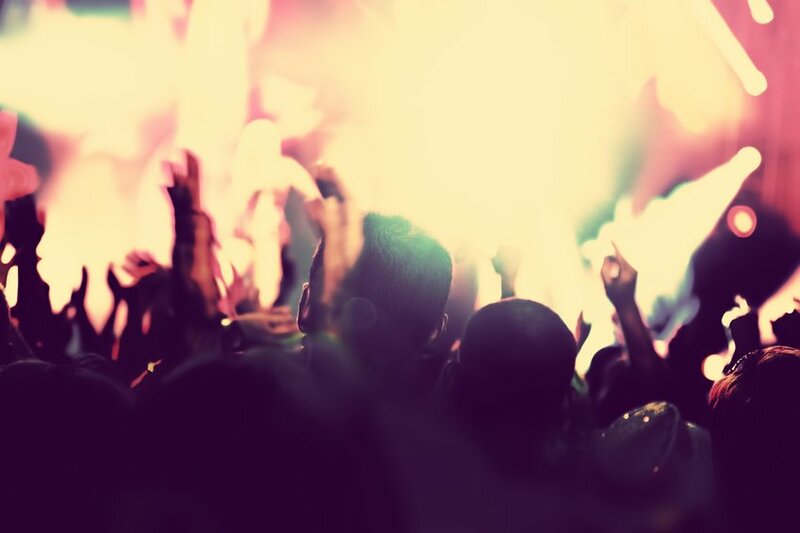 Read our thoughts on LIVE MUSIC VS DJS here. Think you’ve made your decision? Enquire with Lisa, our Functions Coordinator here today to receive your formal DJ quote.